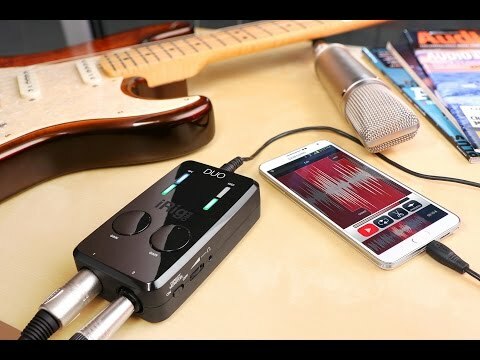 IK Multimedia, the maker of iRig recording accessories for smartphones, has released a two-channel, pro-specification audio adapter which can turn most devices into a field recorder. The iRig Pro DUO is a compact, two-channel recording interface featuring two, full-sized XLR inputs, each with their own gain. The device supports 48V phantom power, and also works as a Midi interface for music applications. Recording is up to 24 bits, and the iRig Pro DUO also has two balanced TRS outputs for monitoring, as well as a separate headphone output with volume control. 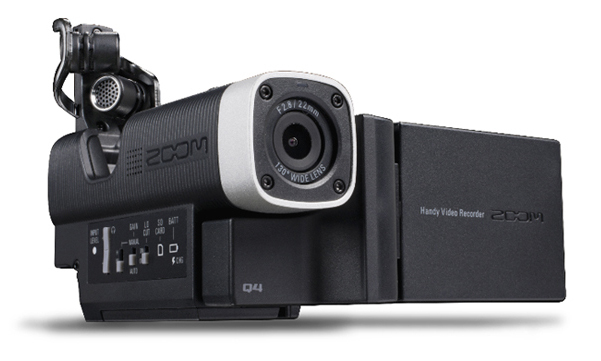 The outputs feature “zero latency” direct monitoring. Computer connections are via a multi-standard connector, which connects to Lightning, USB-OTG and USB cables. 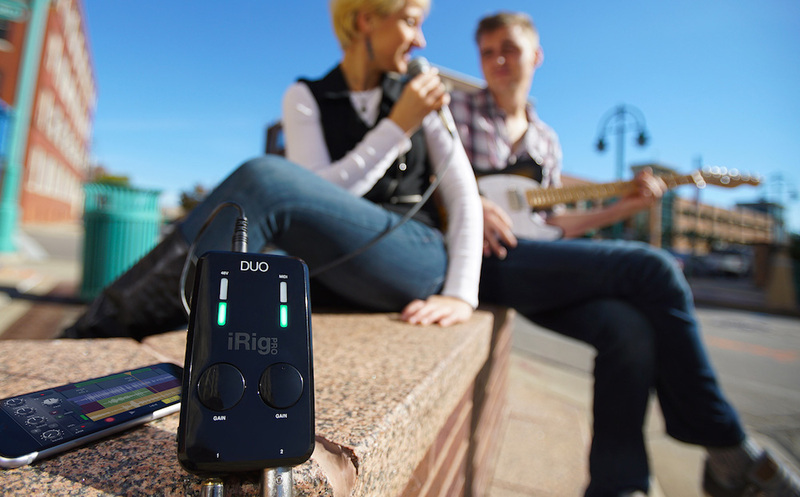 This allows the iRig Pro DUO to work with iPhones and iPads, Android tablets, and Mac and PC computers. The iRig Pro DUO runs off two AA batteries when used with an iPhone or other personal device, but it can run on USB power when connected to a computer. 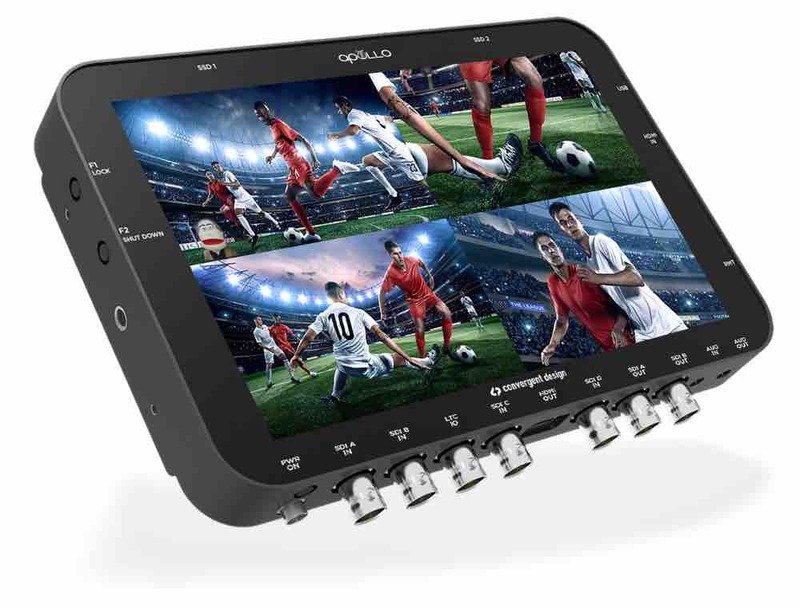 IK Multimedia bundles a range of apps with the interface, including iRig Recorder, for field recording and editing. 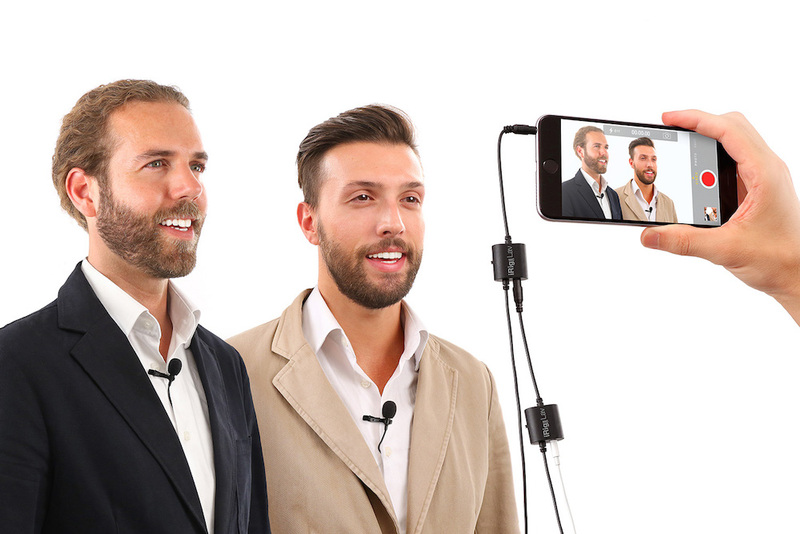 Whilst aimed at musicians, the device could be a useful accessory for podcasters and mobile journalists, including anyone who uses an iPhone for recording audio off camera. The interface will cost €199. 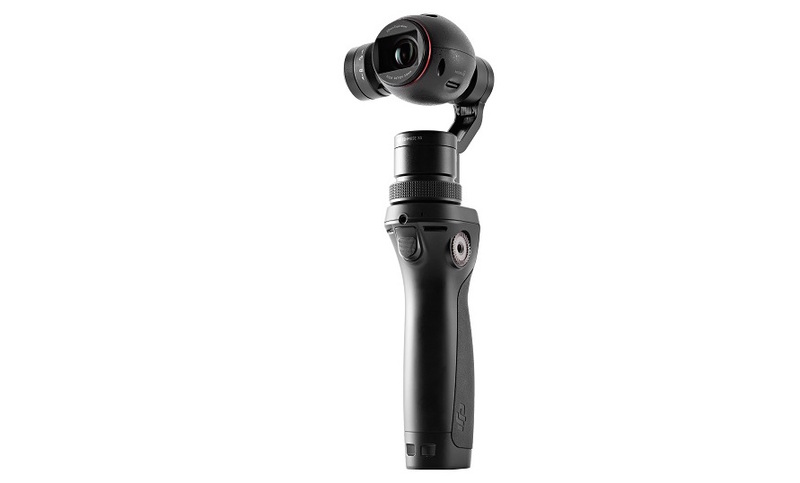 The company has also launched iRig Lav, a 3.5mm clip mic designed for iPhones and other smart devices. 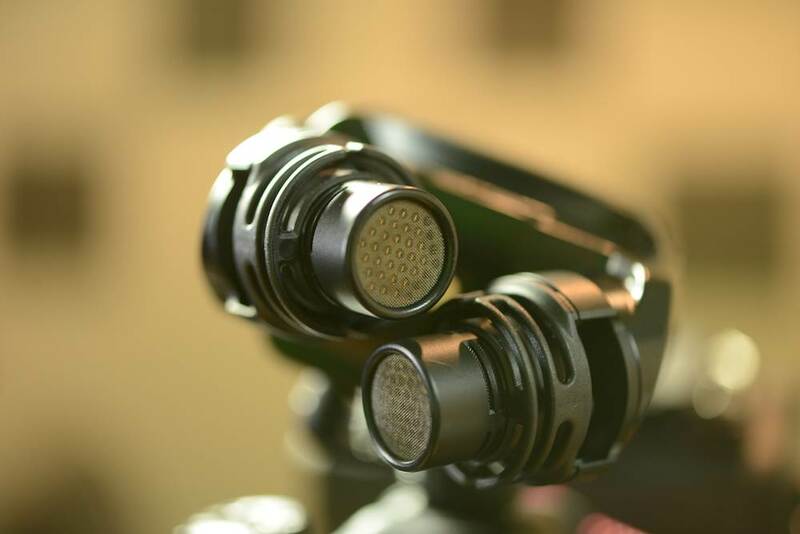 The mic has a TRRS jack for smartphone connections, and a 3.5mm output for audio monitoring. Unusually, the iRig Lav can also be daisy-chained, so two mics can be connected to a single smartphone input. A single iRig Mic costs €49.99, and the microphone is also available in a two pack.